Allows simultaneous control of 2, 3, 4 or more hoists by one operator. 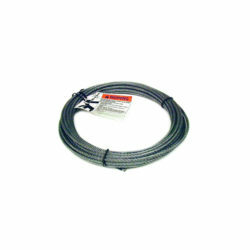 Use with sgl. 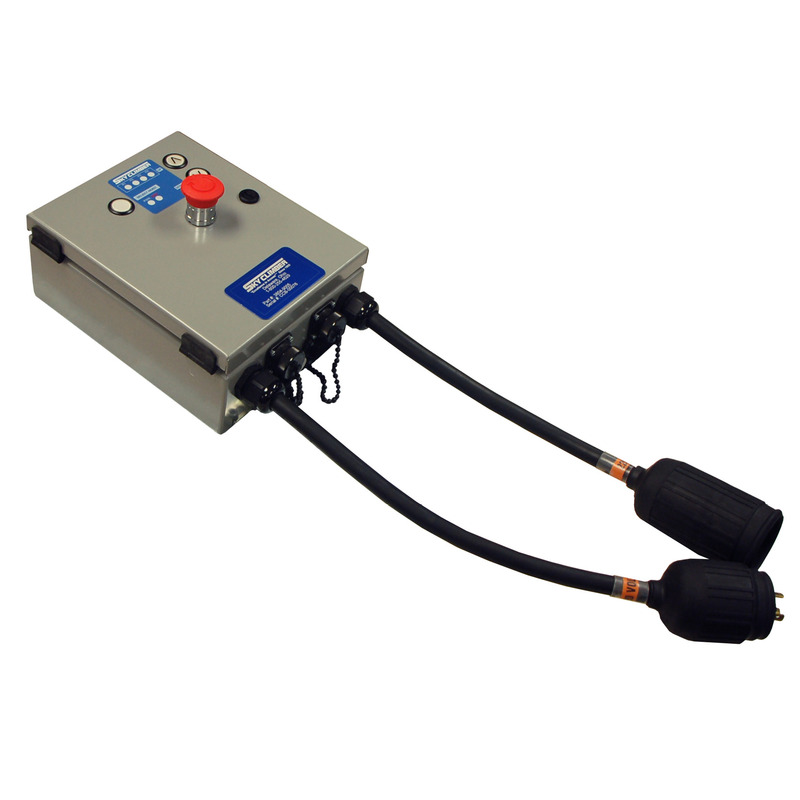 volt Compact 1000, 1250, or 1500 pendant controlled hoists. 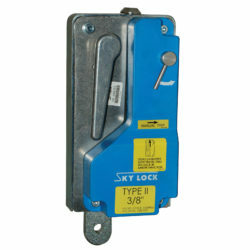 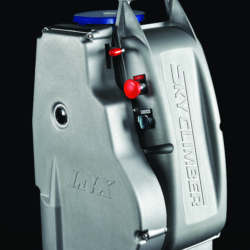 Contact Sky Climber® engineering about CCB units that control more than 2 hoists.